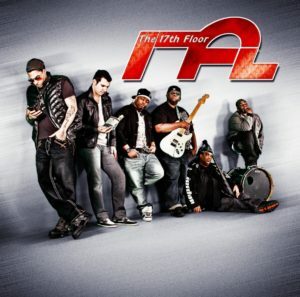 17th Floor is America’s BEST Hip-Rock n R&B cover band! Party like you have never partied before. 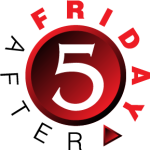 Delivering a combination of Top 10 cover tunes and impressive originals in over 200 plus live performances dates a year, they are not to just be seen or heard, but to be experienced!